Gain recognition on over 72 directories. 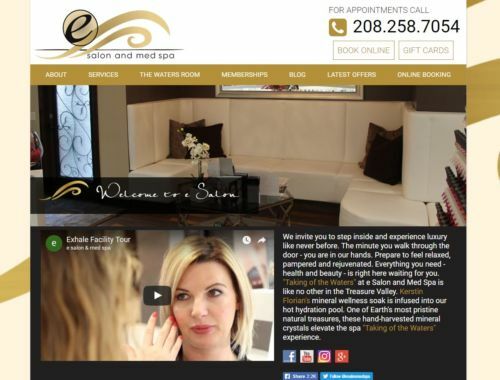 Since we’ve optimized, registered and submitted e Salon and Med Spa’s website, they have gained national recoginition and hired 6 new nail technitians. 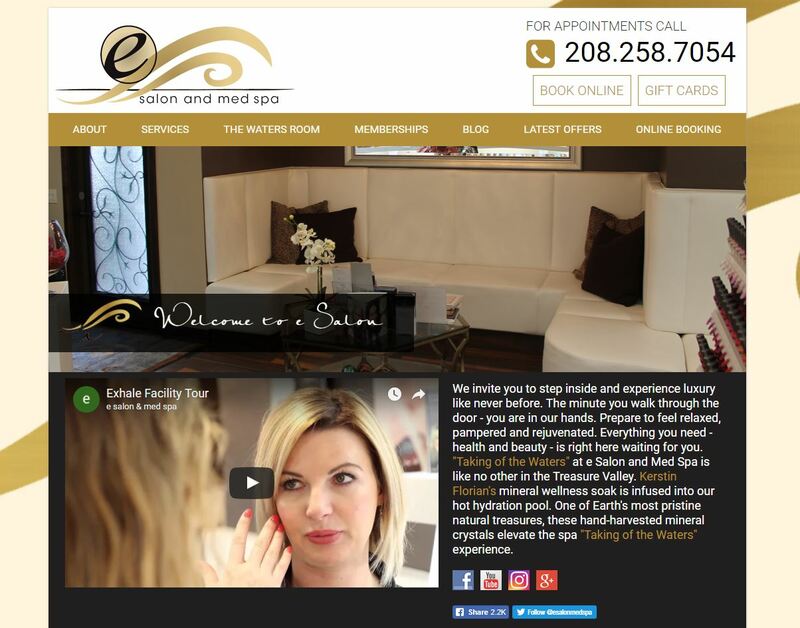 We work carefully with them to strategise their online goals.